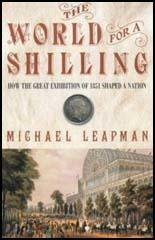 The idea of an international exhibition in London was first suggested by Henry Cole. The idea was fully supported by Prince Albert, the husband of Queen Victoria, who a keen interest in the arts and sciences. 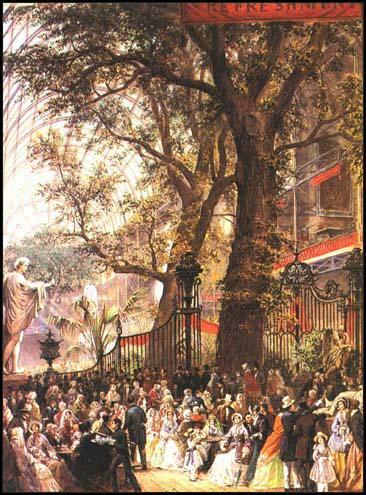 Albert presided over the Royal Commission that raised the money for the Great Exhibition held in London's Hyde Park between May and October, 1851. 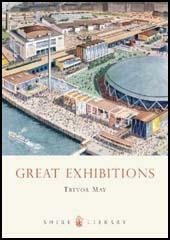 The exhibition was housed in a specially constructed Crystal Palace, a vast glass and iron structure designed by Joseph Paxton. The 13,000 exhibits were seen by 6.2 million people who came to London to celebrate Britain's successful industrial achievements. The profits of this successful venture was used for educational purposes. This included the building of the Royal Albert Hall, the Royal College of Music and Imperial College of Science and Technology and the museums in South Kensington.